Illini Baseball is coming to Fort Myers! 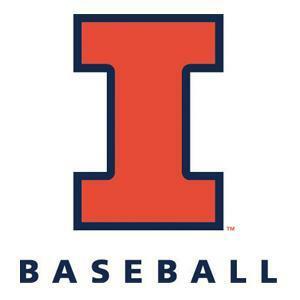 The Illini Baseball team is playing Florida Gulf Coast University Feb. 26-28, 2016. Friday, February 26 at 6:30 p.m.
Saturday, February 27 at 2 p.m.
Sunday February 28 at 1 p.m.
All games will take place at FGCU's Swanson Stadium in Fort Myers - just 30 minutes from Naples. Tickets are available only at the door and are cash only. For more information about tickets, including prices, please visit FGCU Athletics. See you there, Illini fans!